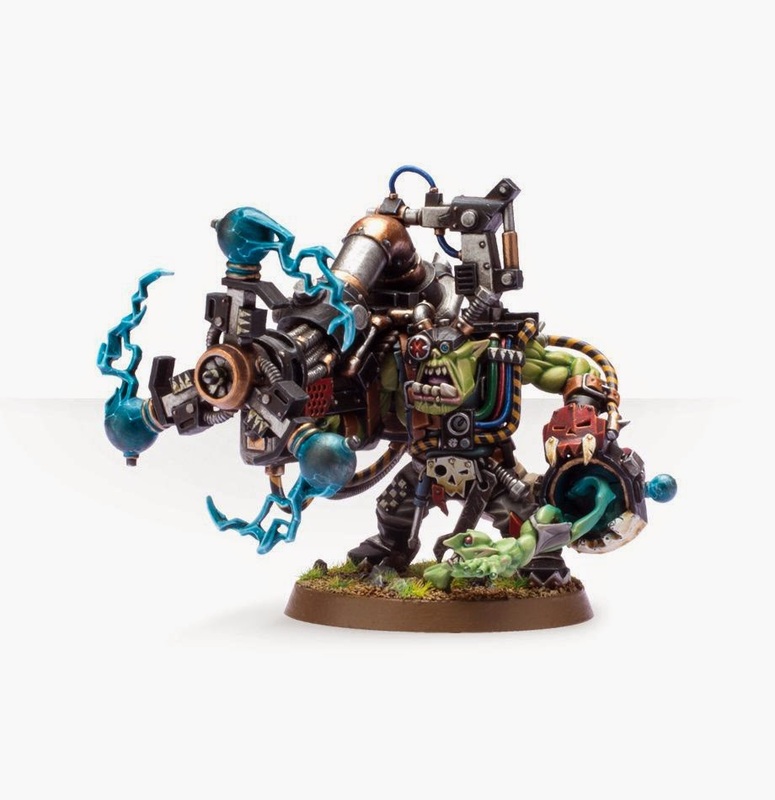 Its been about a week since my last post and one of the reasons for that was i wanted talk about the Wh40k Ork release. Ever since GW deicede to "Change" how they do releases we have had 4 (not counting the Orks) GW armies all with very different releases. We had the Imperial Knights (who, perplexingly, got their Codex in week 2 of their release which is odd as the Imperial Knight release consisted of about 2 items total), the Dwarfs (who not only had a incorrectly spelt army name but also had to wait until week 3 for their Army Book), the IMPERAIL GUARD (who got a new, silly and copyrightable name as well as a week 4 Codex release) and the Wood Elves (easily the best release out of all 4 of the armies with a 2 week release and the Army Book in week 1). So we finally come to the Ork release which has been a snorefest. I decided to start a 40k Ork army when i knew the army would be redone and its been hard to keep my interest up, and i am not the only one. So what do i think is the cause of this lack of excitement? To help answer that question lets look at what was released when during this release. Week 1 of the release saw the arrival of the Orks big stompy toy. 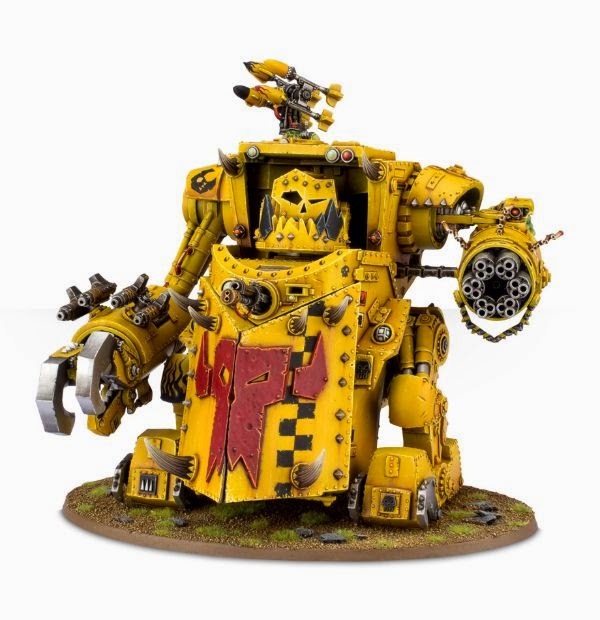 Keeping in line with the Eldar and Tau the Ork army received the Gorkanaut/Morkanaut, two new units in one box as well as White Dwarf rules for the unit to allow Ork players to use the new unit ASAP. Not a bad opening salvo but a few questions did spring to mind: 1) Only one unit for Week 1? 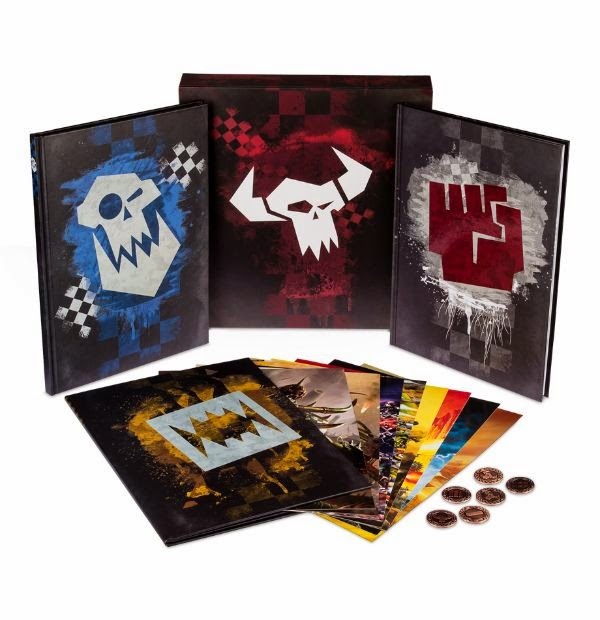 and 2) Where is the Codex? Week 2 saw the revealing of a unit that was in the current Codex but didn't have any models, The Flash Gitz. Once more the White Dwarf provided rules for the Flash Gitz (the new rules not the old ones) but those 2 questions still remained unanswered, there was no sight of the book and we still only had 2 new kits in 2 weeks. Week 3 was confusing. Firstly we had the clearly new Mek Gun (that could be made into 4 different guns) as well as White Dwarf rules for them, and the questionably new Mek with Shock Attack Gun. At first i didn't know that the Mek with Shock Attack Gun was a new kit as the 2 models looked very similar, but i eventually worked it out. For some reason the new kit is 46 NZD and the old kit is 73 NZD, why? Only GW knows but i have done a side by side comparison below so you, dear reader, may decide for yourselves if this really is a new kit or a update to a old one. 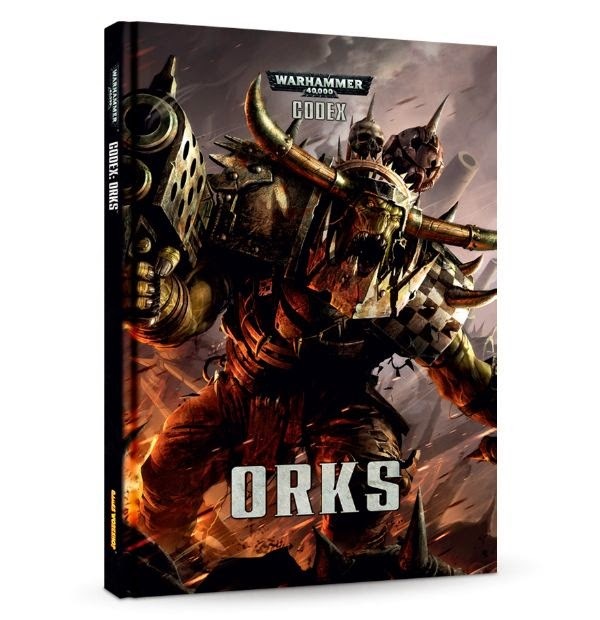 Week 4 will see the release of the Ork Codex, and i think its safe to say that GW waited too long to release it. Most of the views i have seen on this release was that it was dull and boring and that it would have been waaay better to have either more kits released per week or to have the codex released in week 1 (like the Perfect Wood Elves). So while it did take too long to get here its nice to ,almost, have it. This is the rumoured week 5 releases and firstly, Why did GW wait until week 5 to release 2 kits in one week and secondly, oh look Day 1 DLC. Once more GW takes one of the video games industry's most hated tactics and brings it to the table top wargaming scene, where its wanted even less. I know there are those out there who would tell me that i am wrong to make this comparison but to me it feels accurate. So thats the Ork release in summary. To answer the question i posed at the start of this post i think the reason why this release has felt so dull is because GW stretched it out over 5 weeks. In 5 weeks Ork players have had 7(ish) new kits including their codex and the supplement but the excitement hasn't been there. Compare this to the Wood Elf release (again) where there was a 2 week release with 5 new kits including the Army Book, i think all Wood Elf players enjoyed it and most WHFB players in general probably found it to be an interesting release. Hopefully going forward GW will change how they release their armies and structure them more like the Wood Elf release. I think i am on safe ground when i say that most of us want our armies codex/army book in week one of the release, what we don't want is weeks on weeks of models with no word on how the rest of the army will function from now on. Before i finish this post i wanted to talk about the Looted Wagon going White Dwarf exclusive. This is a unit that existed in the last Ork codex without a model, it encouraged players to make their own model. However because of reasons that remain unknown to the rest of us GW made this unit WD exclusive. 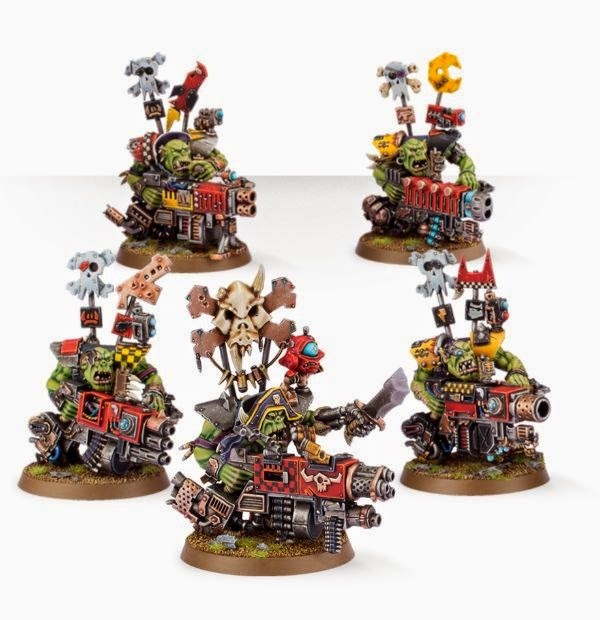 Now i think this is a bad idea, mainly because Ork players have to buy the White Dwarf issue with the Looted Wagon rules if they want to continue using the the unit (whilst is only 7 NZD its the principle that i disagree with). The next army due to be released is Bretionna for WHFB, an army that i am keeping a close eye on for second army purposes. I hope that Bretionna players have better luck release wise than the Ork players. Until next time. 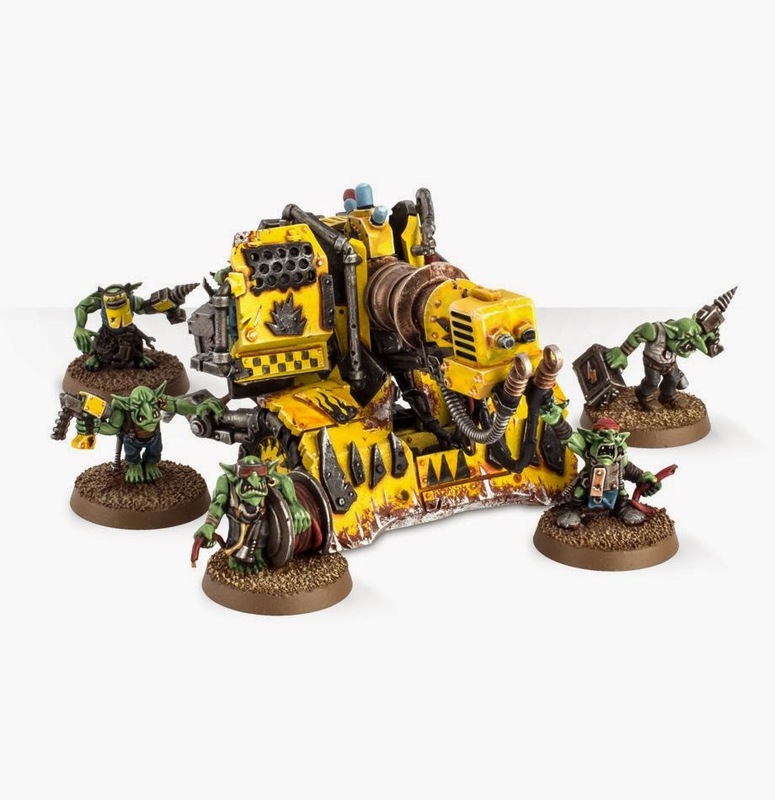 Did they bring back the snakebite boar boyz on cyboars?